Escape the busy city life of Denver, Colorado by taking a weekend getaway at one of these great Colorado towns. No matter if you’re looking for a destination near the “Mile High City” or a road trip across the state, these 8 destinations are sure to please. From ski towns to charming cities, make the best of your weekend when you visit one of these 8 best weekend getaways from Denver, Colorado. 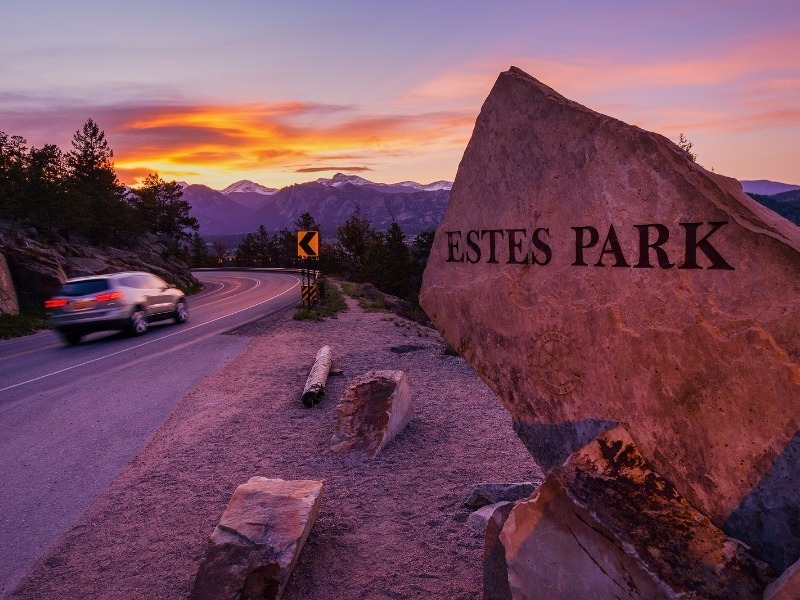 Home to one of the most famous national parks in the country, Estes Park is a great place to visit no matter what time of year. Since Estes Park is only an hour and a half drive from Denver, this small mountain town is ideal for a short weekend getaway. While you’re here, you must visit Rocky Mountain National Park, which has hiking trails, scenic picnic areas, and a scenic byway known as Trail Ridge Road. After enjoying the park, make sure to hit up the Estes Park attractions like the downtown shopping area and Stanley Hotel. 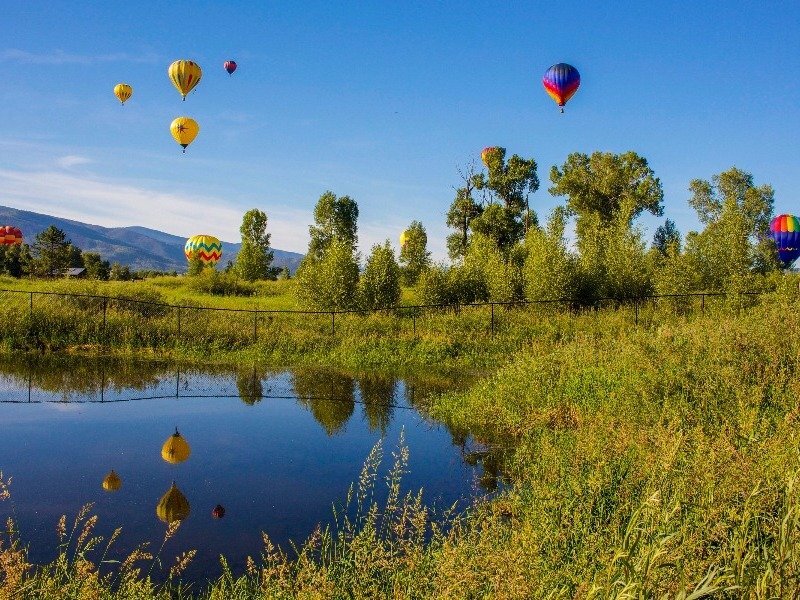 The three-hour drive from Denver is well worth a weekend spent in Steamboat Springs. Perfect for skiers and snowboarders, this mountain town during the winter comes alive as tourists flock to Steamboat Ski Resort. However, this town has plenty to offer in the summer too, like hiking, biking, and horseback riding. After a long day on the trail or the slopes, you’ll want to visit Strawberry Park Hot Springs, a natural hot springs pool that is arguably the best in the state. Visit the fourth largest city in Colorado for your next weekend getaway. Fort Collins, home to Colorado State University, is a biking town that is filled with craft breweries. Commonly referred to as “Colorado’s Craft Beer Capital,” popular breweries like New Belgium Brewing Company and Odell Brewing Company are based here. Old Town, the downtown area of Fort Collins, is so cute that even Walt Disney himself based Disneyland Main Street USA off of it. 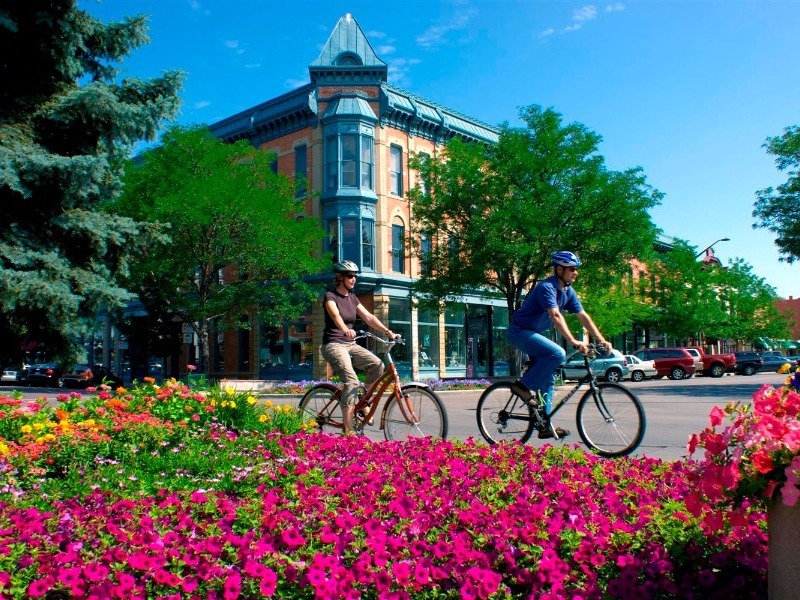 Apart from the town, however, Fort Collins is also a great place for outdoor recreation. Hike Horsetooth Mountain or take a boat out on Horsetooth Reservoir. 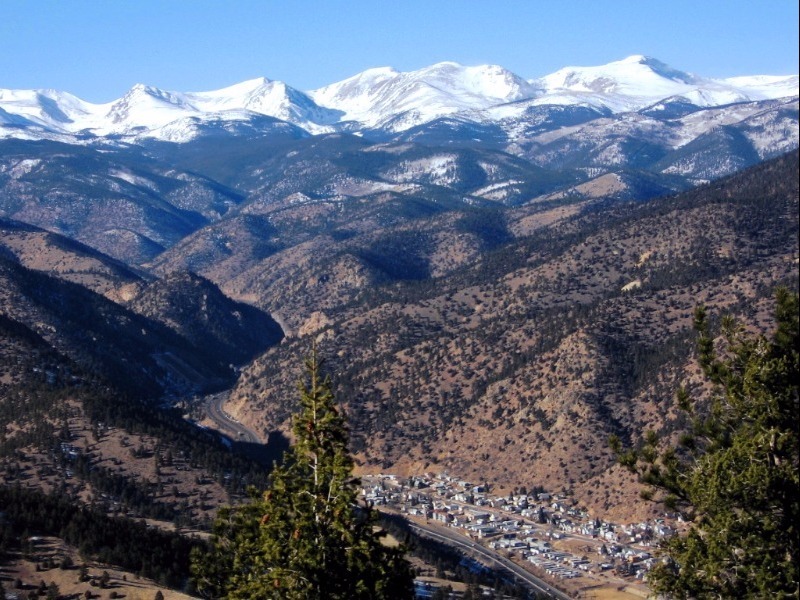 Idaho Springs is one of the closest destinations to Denver on this list. Only a 40-minute drive outside of the city, Idaho Springs is just far enough away to forget all about city life. There are two draws to Idaho Springs: Indian Hot Springs and Smokin’ Yards BBQ. After soaking in the mineral hot springs, make sure to grab some well-made barbecue from this family-owned restaurant. The town also has a number of hiking trails in the area too. Wine lovers should head to Palisade for the weekend. This town found in the western slope of Colorado is set right in the middle of wine country. The drive here is longer than others on this list at nearly four hours, but tasting Colorado’s best wines is well worth the wait. 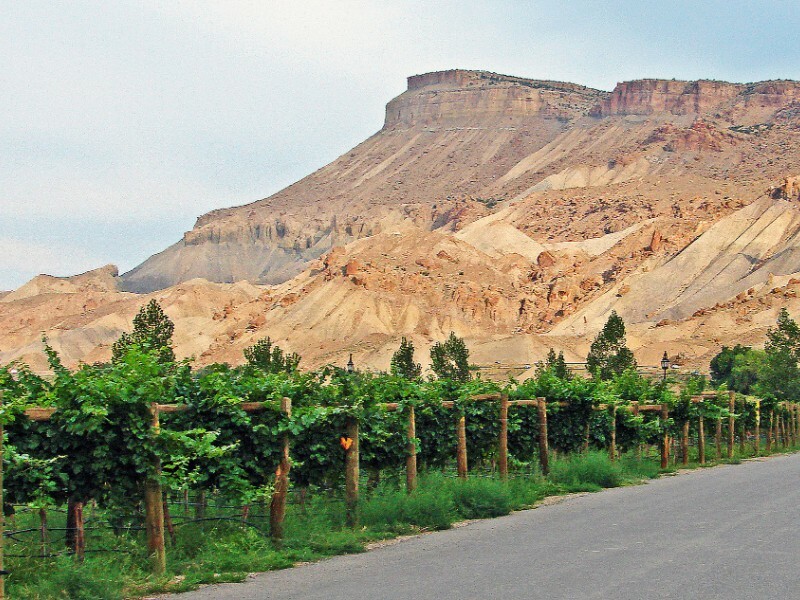 The Palisade Fruit and Wine Byway is not only scenic but also offers stops to over a dozen wineries. With just under an hour drive outside of Denver, you’ll find yourself in the quaint mining town of Georgetown. This town is home to a number of small museums that will make any history buff happy. Take a ride on the Georgetown Loop Railroad, which once serviced the silver mines in the area. A drive through Guanella Pass isn’t a bad idea either, as there are a number of scenic stops along the way. Hotel Chateau Chamonix is one of the most popular and most charming hotels in the area that will make your stay in Georgetown unforgettable. For a luxurious weekend getaway, look no further than Aspen, Colorado. This mountain town is known for its skiing and luxury lodging options. However, this ski town is not just for skiers and snowboarders. Foodies will also enjoy the top-notch restaurants here. If you’re visiting here during the summer or fall, make sure to check out the Maroon Bells, one of the most photographed spots in Colorado. 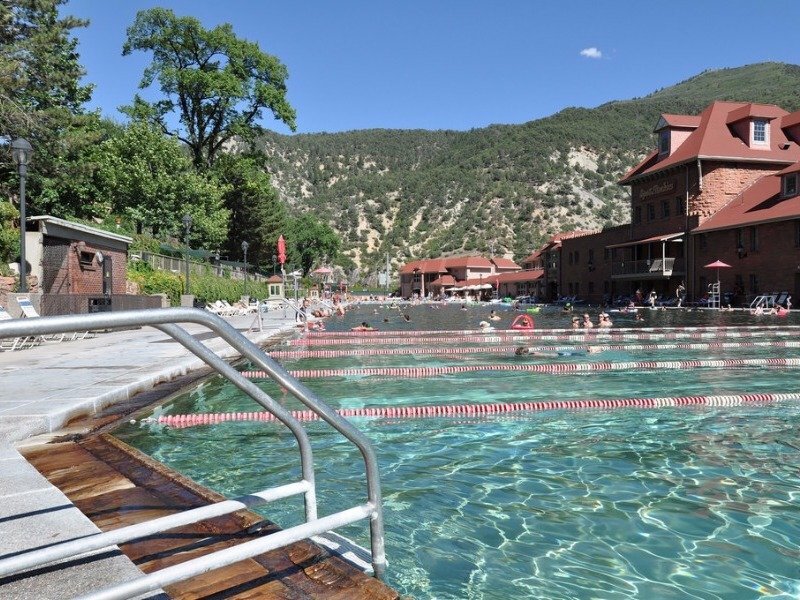 Come to Glenwood Springs and leave your worries behind while you rest in the world’s largest hot springs pool. 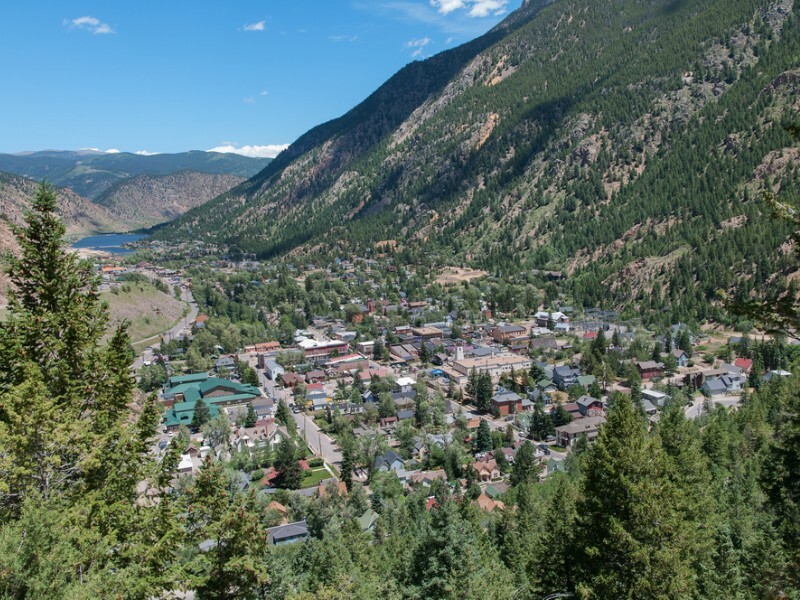 This little mountain town is a three-hour drive from the Mile High City. Consider staying at the Glenwood Hot Springs Lodge, which is a hotel home to the largest hot spring-fed pool. You don’t have to stay at the lodge to gain access to the pool. Another hot spot to consider in Glenwood Springs is Yampah Spa & Salon, where you can get a massage and enjoy the natural vapor caves here. Before you leave, you may also want to hike the Hanging Lake Trail, one of the most popular hikes in the state.